“Nothing is a waste of time if you use the experience wisely.” Auguste Rodin. Annovista has extensive experience in coaching within a wide range of organisations to support professional and personal development. 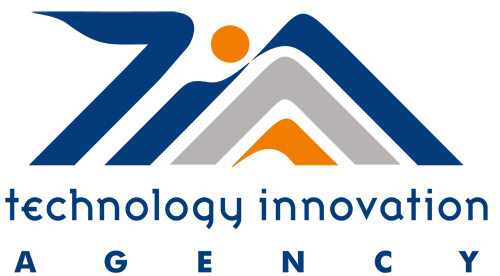 We were delighted to be invited by 20 Degrees Consulting Ltd to get involved in a project commissioned by the British Council, in association with the South African Technology Innovation Agency. A delegation of South African technology transfer and innovation interns were invited to participate in a study tour of Wales. Coaching formed a key part of this programme. Coaching sessions were provided prior to, during and upon returning to South Africa. The coaching sessions enabled the interns to identify, commit to and embed changes to the way technology transfer is undertaken in South Africa. “It was a real privilege to work with such talented, interesting and very likable people. The coaching programme was really fulfilling for us, and the interns seemed to relish the opportunity to undertake what was, for some, a novel approach to personal and professional development”.